Water water everywhere...but never again in your optics! We build Optics with Foresight! Thoughts such as, spend enough time on the water, and your equipment will spend some time in it. The H20 series binoculars are O-ring sealed and nitrogen purged to completely lock out moisture should you spill, take one overboard, or simply run into foul weather along the way. Rubber armoring with textured pads gives you a grip in slippery situations. 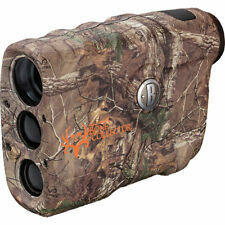 Multi-coated optics and premium quality BaK-4 prism glass maximize light transmission and image clarity. You'll quickly see how a little planning on our part goes a long way to magnify your adventures on and around the water. They seem to work fine. I have nothing to compare them to as it is my only pair of binoculars. Seems to be well constructed. Mine is a factory refurbished pair. I have not detected any flaws in the product. 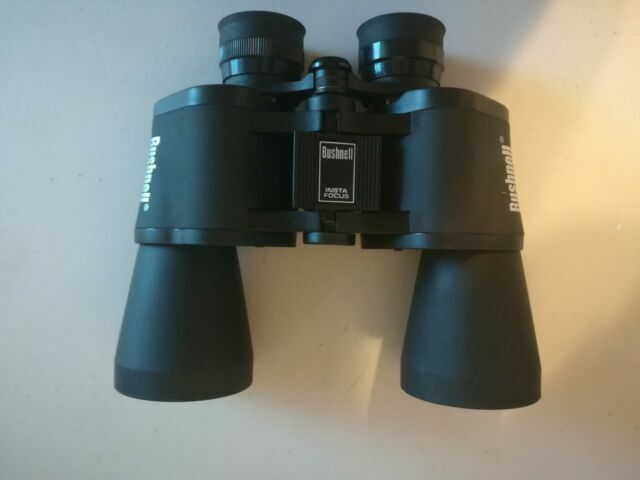 not very experienced with binoculars, but the image is great, i got nothing decent to compare it to but I have seen some cheap ones and there is simply no comparison. These are the clearest and easiest binoculars I have ever owned. They're only 7 x 50 but they are so crisp they out do most 10 x 50 and outdid my mates 15 x 70 of another well known brand hands down. Heavy not lightweight at all. The + and - adj. very tight, almost couldn't get it to turn. Still way too tight!